Finding a good wireless USB microphone is easy and we put together this helpful blog post to review the different technologies. 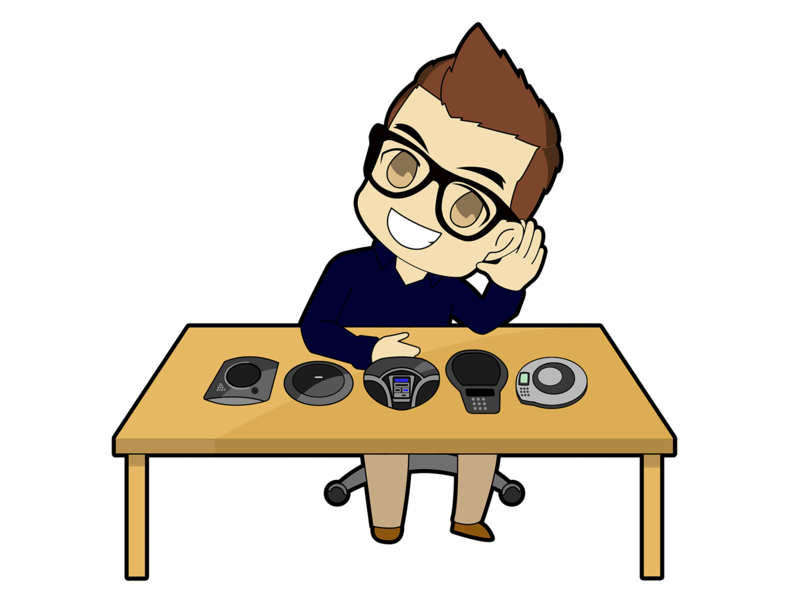 If you are setting up a web video conferencing system that requires either a USB or bluetooth connection to your computer than you have 3 options: hardwire USB, use Bluetooth or 2.4 GHz speakerphone. Below you will find a quick wireless USB speakerphone technology overview along with some test recordings recorded with Windows Media Recorder. USB provides power so most likely your microphone will not require additional power. Usually includes a wireless USB dongle with no need for bluetooth pairing. Always the best quality, a hard wired USB 2.0 connection is ideal for the highest quality experience. Knowing this is not always possible or required we will dig into wireless technologies for audio conferencing below. Bluetooth is by far the most popular wireless speakerphone technology because of cost. The quality if fair but as you will see here it is pale in comparison to a hardwired USB connection. Later we will take a look at this same microphone hard wired vs bluetooth. Now try listening the HuddlePod Air which uses a technology we consider superior to Bluetooth (2.4 GHz). This microphone is recorded "wirelessly" but it still maintains a high quality audio recording.